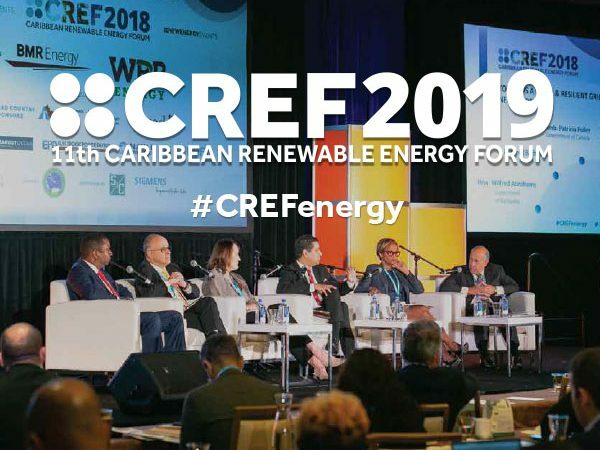 IRENA has announced that it will host a half day workshop and match-making session for capital providers and project owners & developers on November 7th at CREF 2018. 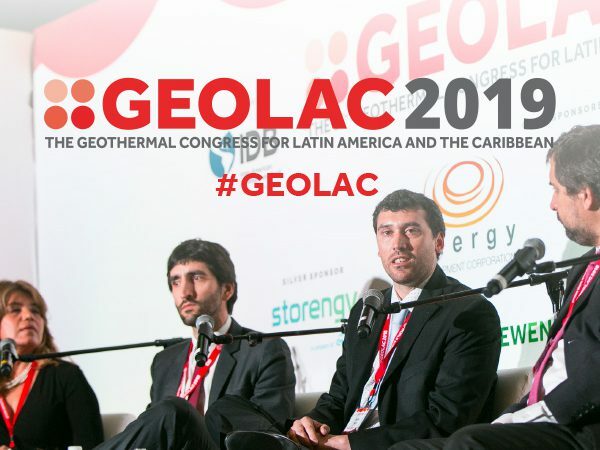 The workshop will catalyze an interaction on the current pipeline of public/private projects in the region, a discussion around public, private, and blended funding opportunities, and ways to improve project concepts for investment readiness. IRENA will also be facilitating introductions between market participants. For more information, and to request an invitation, please contact Matthew Perks.